Top Gun For Tiger Zinda Hai! 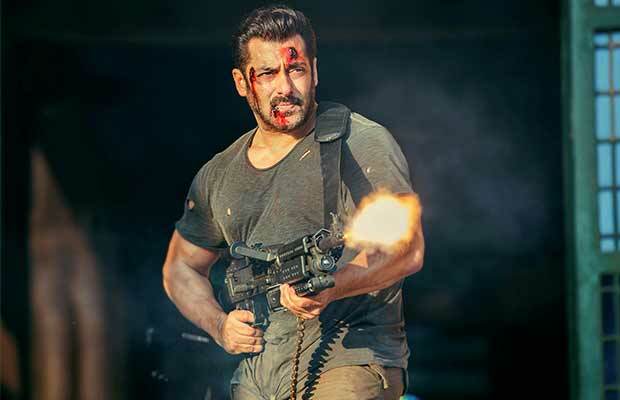 Here’s All You Need To Know About Salman Khan’s Deadly Machine Gun! Previous articleBigg Boss 11: This Contestant Gets EVICTED From The House! Next articleMystery Behind The Woman In Deepika Padukone’s Ghoomar From Padmavati Has Been Solved!